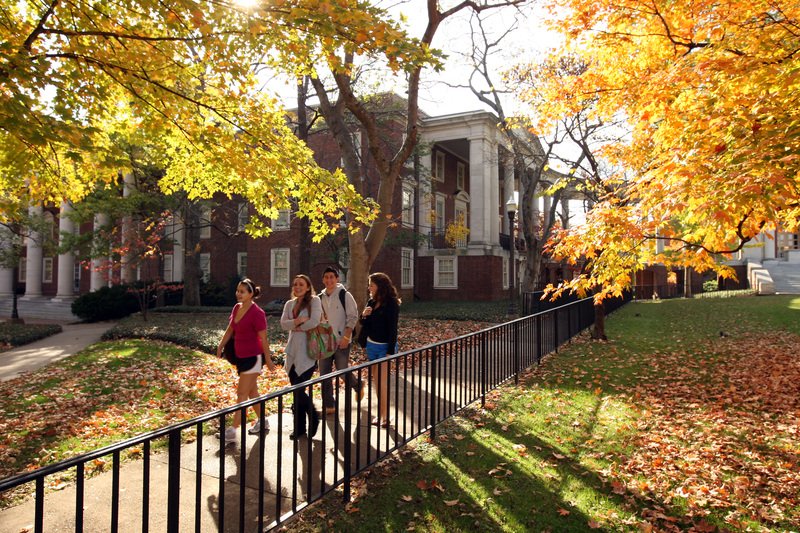 Dec. 8, 2014—The deadline to apply for merit scholarships is December 15, 2014, and in this post we've got the scholarship details and application to-do list to help you finish by the deadline. 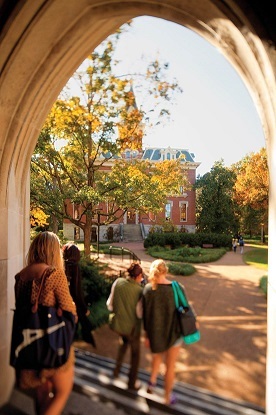 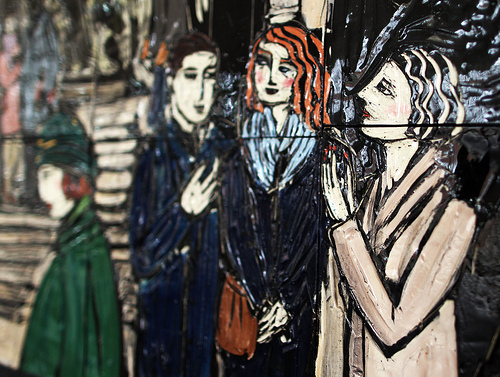 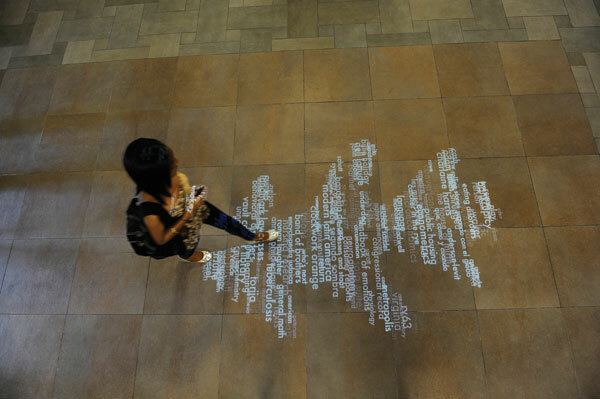 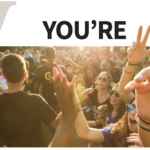 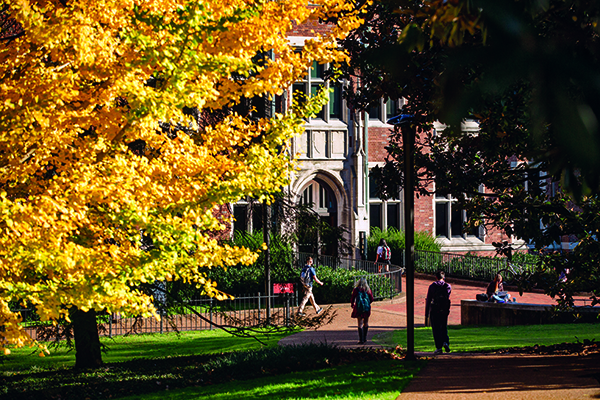 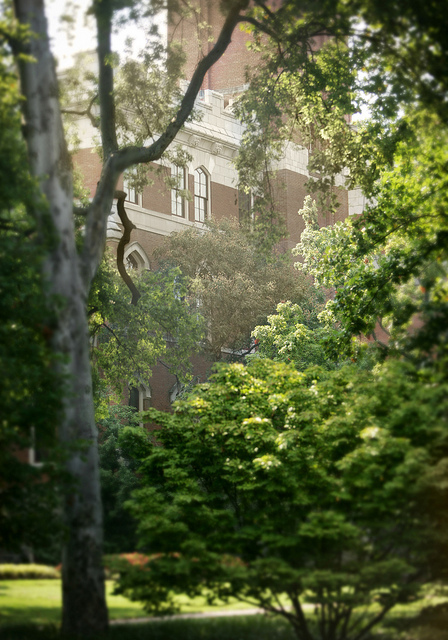 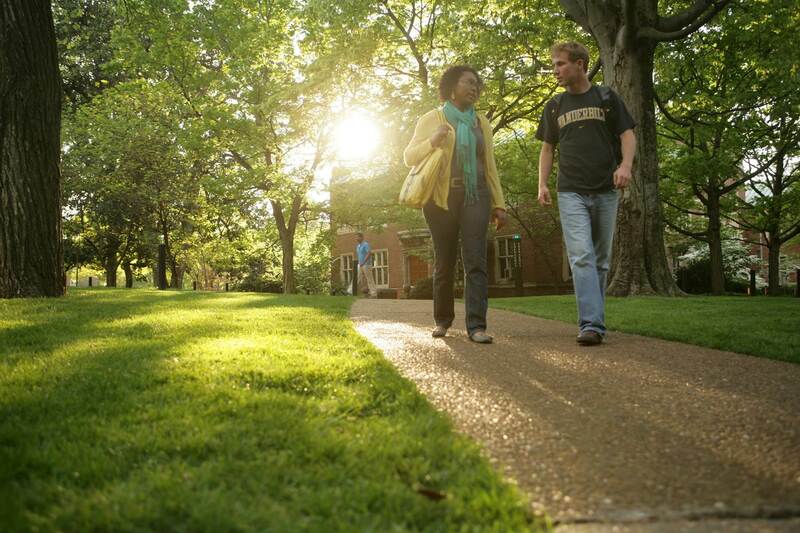 Dec. 4, 2013—There’s still time to apply for merit scholarships at Vanderbilt. 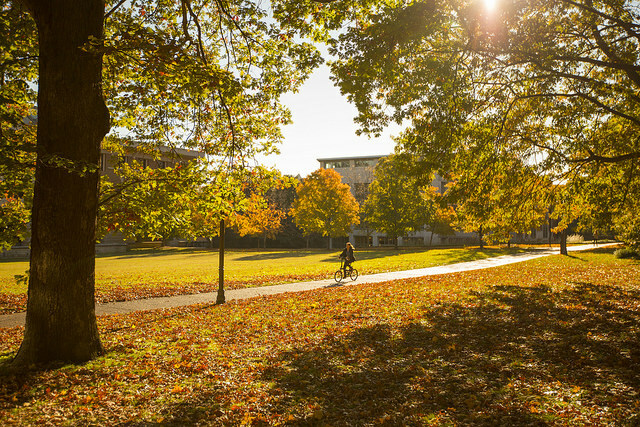 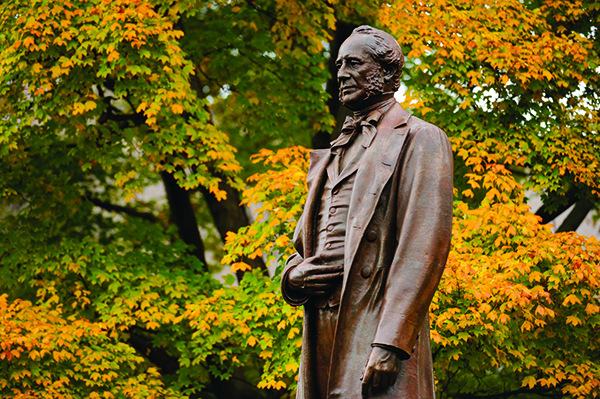 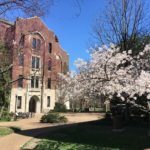 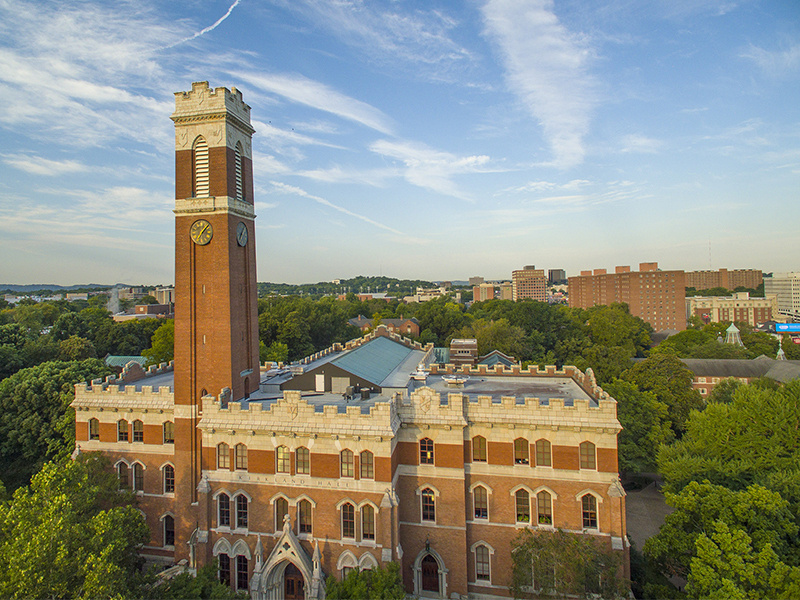 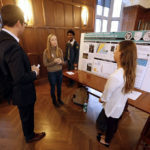 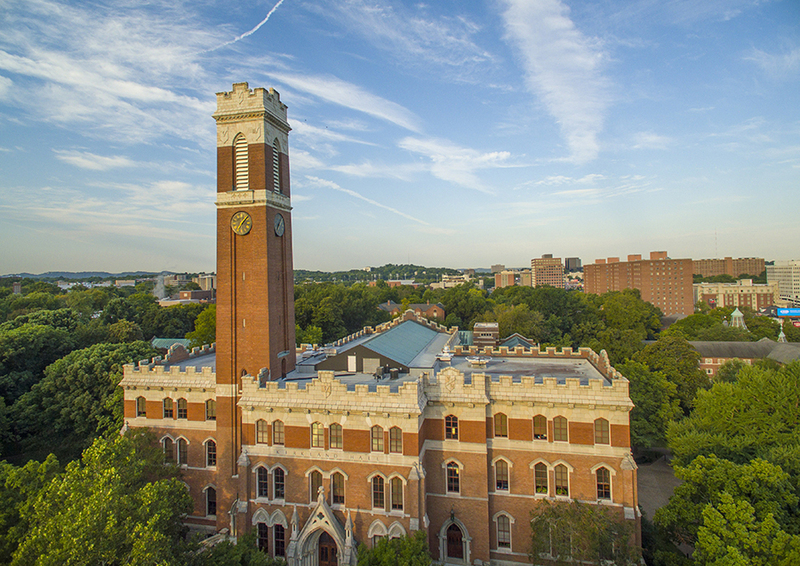 The deadline for The Cornelius Vanderbilt Scholarship, The Chancellor’s Scholarship, and several additional merit scholarship opportunities is December 15, 2013. 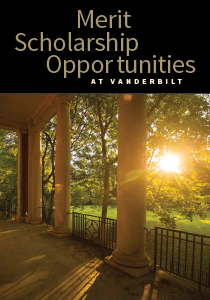 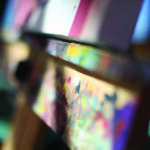 Feb. 8, 2012—Director of Undergraduate Scholarships Brent Tener provides an update on scholarship decisions. 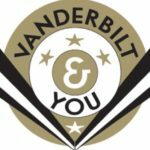 Jan. 24, 2012—Brent Tenner, Associate Director of Student Financial Aid and Director of Undergraduate Scholarships, gives an update on Ingram, Cornelius Vanderbilt and Chancellor's scholarships.